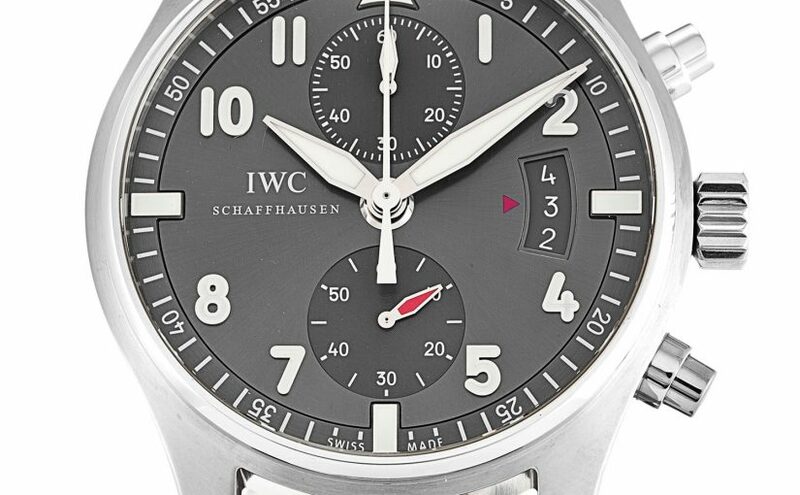 The watch which actually brought home the point that IWC was now a contender amongst complications specialist, was the first IWC Grande Complication wristwatch. If you can find one at auction it’s one of the most funning ways to get into a precious metal cased minute repeater, chronograph, and perpetual calendar with four-digit year indication that I can think of. The Grande Complication came out in 1990, and three years later, IWC debuted the watch you see above, famous as “Il Destriero Scafusia” which added a flying tourbillon and provided a rattrapante chronograph. Il Destriero Scafusia was also based on a Valjoux caliber – the hand-wound 7760, but one so heavily modified its own mother wouldn’t have realized it. The Grande Comps and Il Destriero Scafusia weren’t part of the Da Vinci line per se, but they were almost in the same spirit: statement pieces, both for IWC and for anyone wearing them. 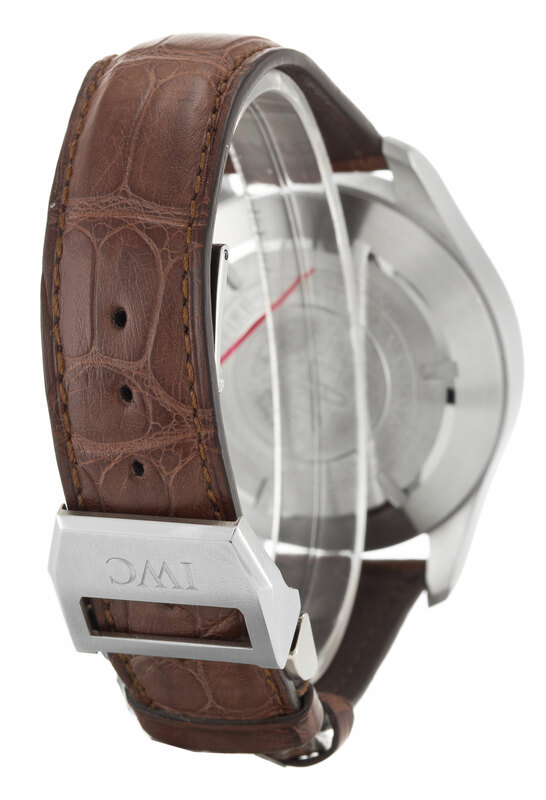 At the time, they weren’t considered an affordable way to get into grande complication wristwatches but rather, a selection to the very small group of other possible candidates for making one – which, it bears stressing, included at the time just a handful of makers, including Jaeger-LeCoultre, Audemars Piguet, and Patek. They were technically distinctive in a way that appealed greatly to connoisseurs and as much as anything else, really put IWC on the map in a way it had never been before. 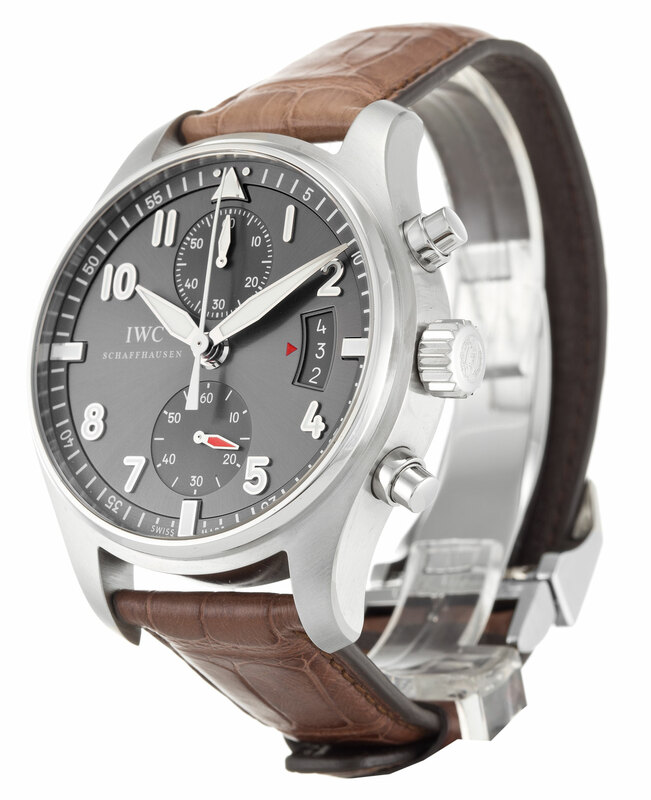 Stylistically, they were allied to the Da Vinci family as well – completely traditional, rather more Baroque than not; which gave both them and the Da Vincis an extremely aristocratic air, and which was a main departure from the very restrained, even utilitarian flavor of virtually all other replica IWC watches from the second half of the 20th century.